OMG! I love this picture!!! I love that baby Shar-Pei look!!! I miss all those folds of baby skin!! OMG!!! I want to squish him. Great picture! he’s chuck-a-licious! Love it. Abi was covered in rolls when she was first born, but Drew is so lean I missed out on it this time around. he’s chunk-a-licious! Love it. 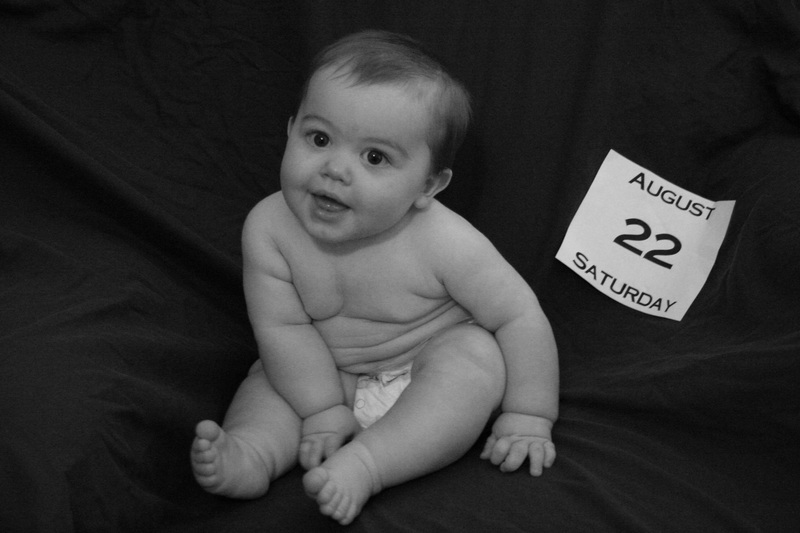 Abi was covered in rolls when she was first born, but Drew is so lean I missed out on it this time around.